In addition, Hydro Ex, LLC is a small minority-owned business. Below is a list of the certifications & NAICS codes we retain. 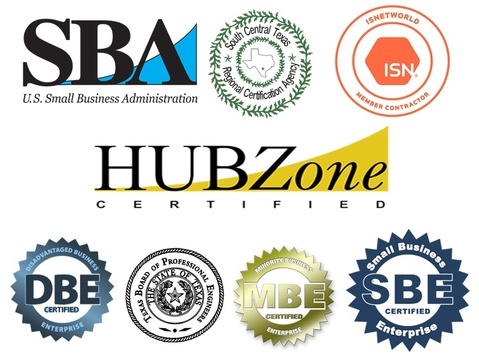 Our certifications are recognized locally and statewide by participating governmental agencies to increase vendor diversity and office efficiency for small minority business owners.